Sometime recording artist Troy Seals wrote "Pieces of My Life" in the mid-sixties. Another of Seals's numbers was recorded by Elvis, "There's A Honky Tonk Angel." 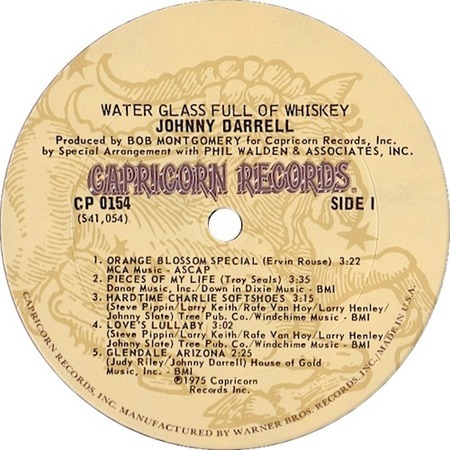 Johnny Darrell recorded his original version in June 1974 and it was included in his 1975-released Capricorn album, "Waterglass Full Of Whiskey" (CP 0154). 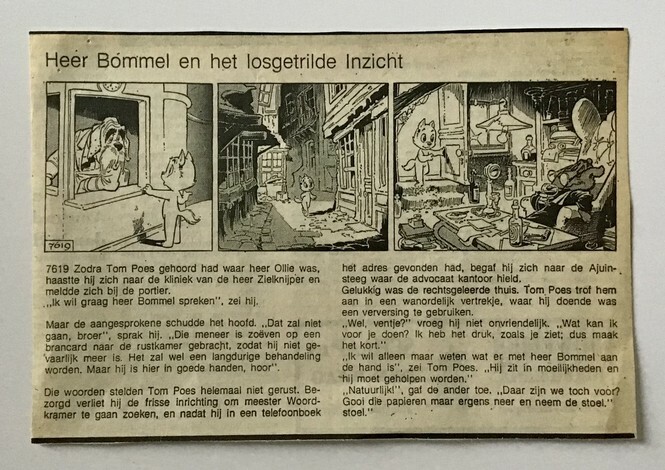 A single was also issued on Capricorn CPS 0223.